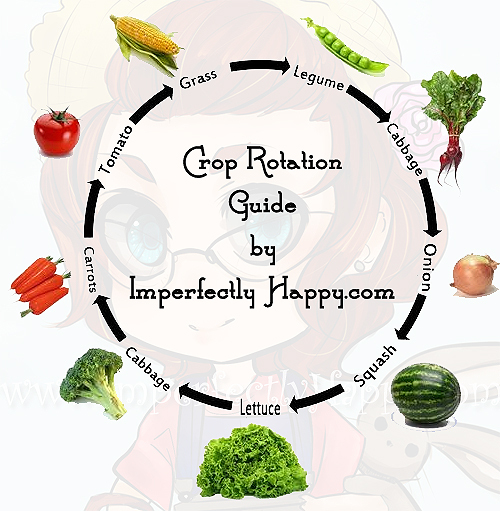 When I started gardening I never heard the term “crop rotation” and certainly not in reference to the backyard homestead. It was never mentioned in the books or blogs that I was reading either. But now, with some years under my belt, I continue to learn the importance of this for successful gardens. Crop rotation is used pretty regularly by large organic farmers. However it is rarely used by standard commercial farmers; which often leads to more and more use of pesticides. Crop rotation sounds more confusing than it is and the benefits will help your backyard garden significantly. 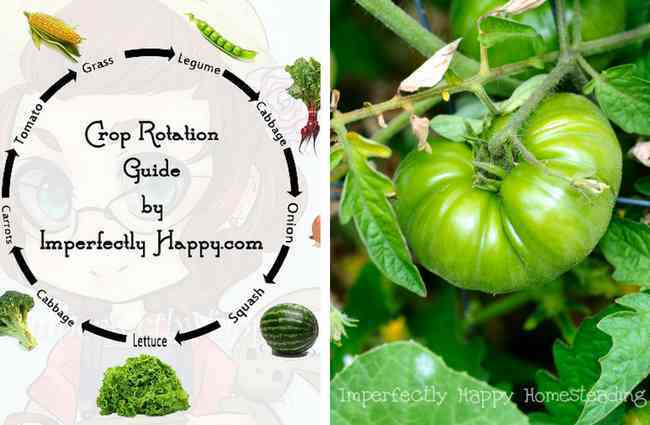 Crop Rotation for the Backyard Homestead is part of the 30 Ways of Homesteading series. You can read more about the series at the end of this article. Crop Rotation – Why is it important? Crop rotation will help your garden in a number of ways. Controlling pests and disease – Pests and diseases often have a particular type of vegetable that they assault while leaving others alone. Using a rotation system, moving that family of crops, each year you can virtually rid your garden of crop specific pests and diseases like fungal root diseases. Preserving soil health and condition – Crop families tend to be heavy feeders or heavy givers to the soil. 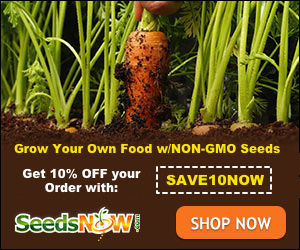 Crop rotation will use this to the greatest advantage and keep your soil healthy and fertile. For example tomatoes are a heavy feeding crop requiring nutrient dense soil. After growing tomatoes you’d want to follow with a vegetable that requires less, or not the same nutrients, like carrots or corn. This creates a healthy ebb and flow in the soil and promotes fertility. Concentrate mainly on families of crops for the easiest crop rotation. YES! Crop rotation can and should be practiced in raised beds and square foot gardening. Though more attention may still be needed depending how closely your boxes are spaced, when it comes to crop specific beds. Just follow the guide in planting your boxes each year. Keep in mind that crop rotation is only one element of healthy gardens. You’ll still need to keep your beds full of good, rich compost and focus on bed preparation between seasons. This is especially important in closed/raised beds where you are the only one adding nutrition to your beds. Crop rotation will bring a new vitality to your backyard homestead. I encourage you to employ it as you plan this next season’s crop! Ways of homesteading, we’ve got 30 of them! 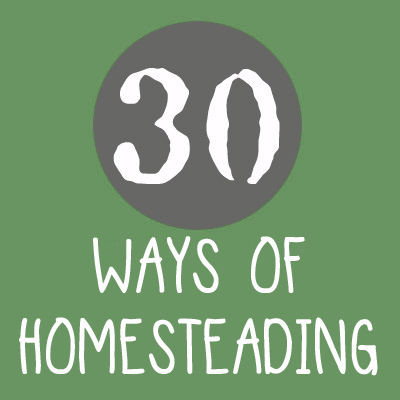 30 Ways of Homesteading is a wonderful collaboration of The Prepared Bloggers Network. I’m excited to be a part of this informative round robin and you’re going to love it too. Homesteading is a lifestyle of self-sufficiency. It is characterized by growing your own food, home preservation of foodstuffs, and it may even involve the small scale production of textiles, clothing, and craft work for household use or sale. Most importantly homesteading is not defined by where someone lives, such as the city or the country, but by the lifestyle choices they make. I just LOVE this article. Thank you so much.